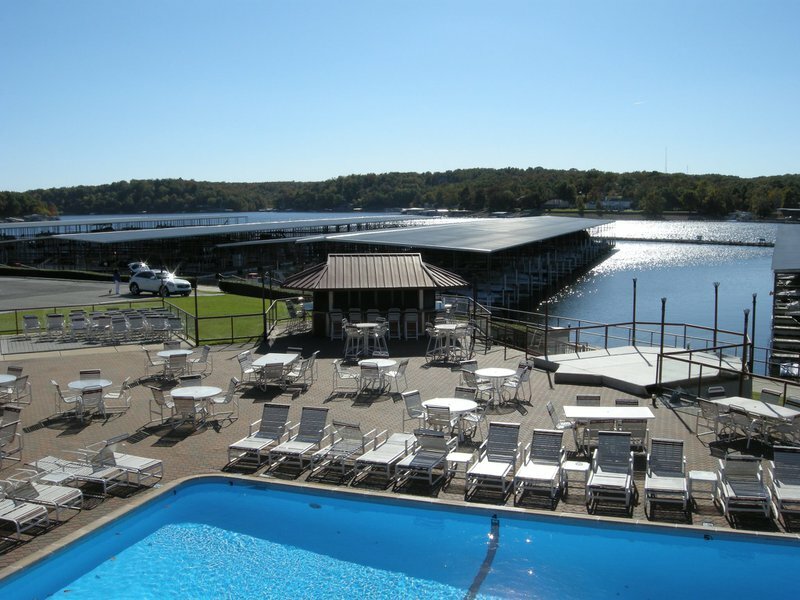 Vacation in style at Cherokee Yacht Club & Marina in Cleora. Chow down on tantalizing seafood dishes in the Cherokee Yacht Club restaurant. Lounge in the cool blue waters of the lakeside swimming pool. Send the kids to play in the children’s game room and basketball court while you relax at the Cabana Bar or dive into a flaky chicken puff pie at the Hookers Bar. 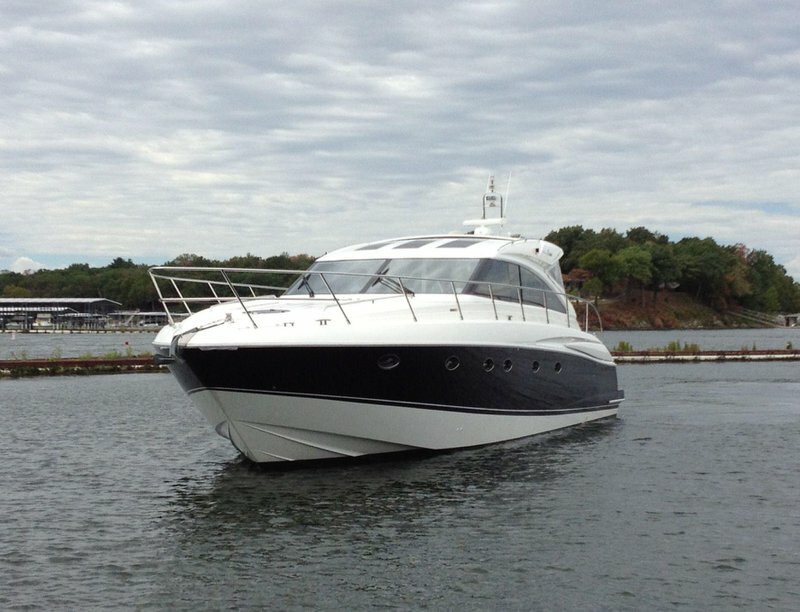 Gaze longingly at one of the many yachts coasting through Duck Creek on the Grand Lake O’ the Cherokees. 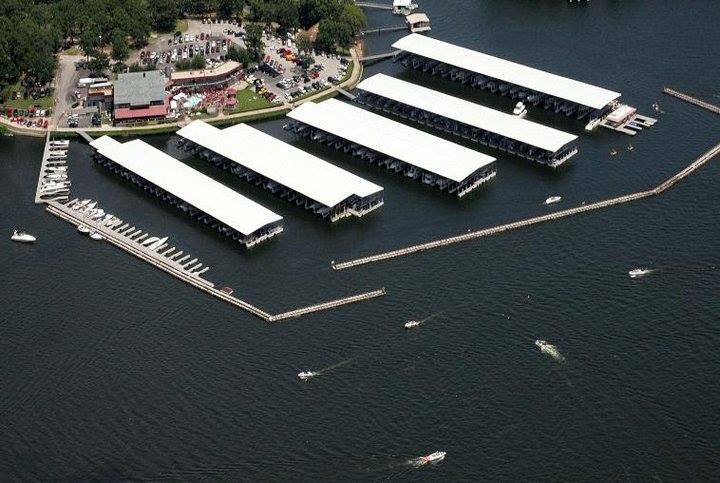 Consider purchasing one of the boats for sale in Cleora, docked on the full service marina, or fuel up for a ride on the lake. Stock up on Gucci shades, designer clothing and brand name swimsuits at the Cherokee Yacht Club boutique. Become a member and celebrate a variety of holidays at Cherokee Yacht Club. Bring the whole family down for the annual Easter egg hunt, 4th of July fireworks show or Christmas light boat parade.